Just been grappling with a bout of flu, and realising I am a gazillion reviews behind, am bringing you a compact little round up. Luckily, some of you prefer this format anyway so it’s a win-win! When five colleagues are forced to go on a corporate retreat in the wilderness, they reluctantly pick up their backpacks and start walking down the muddy path. But one of the women doesn’t come out of the woods. And each of her companions tells a slightly different story about what happened. Federal Police Agent Aaron Falk has a keen interest in the whereabouts of the missing hiker. In an investigation that takes him deep into isolated forest, Falk discovers secrets lurking in the mountains, and a tangled web of personal and professional friendship, suspicion, and betrayal among the hikers. But did that lead to murder? A follow up to the bestselling The Dry featuring Police Agent Aaron Falk, and smattered with references to the aforementioned if you are one of, what seems to be, the only people on the planet not to have read Harper’s debut. I immediately liked the premise of this one, being no big fan of these tedious teambuilding exercises where you have to achieve miracles worthy of JC himself to navigate your team across a pond with a pair of tights and a tea-tray. The fact that Harper also has her group of work colleagues simmering with resentment, unavenged slights, and general testiness endeared me even more, as the group becomes increasingly fractured, leading to the disappearance of one member, Alice. Using a split narrative, so we are pivoted back and forth from the events of the weekend, to the real-time investigation, Harper handles the pacing of the plot perfectly, and by slowly decreasing the spacing between the events of then and now, urges the reader on to read quicker, and step up the pace generally. There is also a neat little side story, referencing a notorious killer, and the continuing search for one of his victims, which adds another frisson of murderous intent to the proceedings. I thought the depiction of the characters, both within the group of women, and of Harper’s detectives, Falk and Carmen Cooper, was engaging, and there was a good mix of rivalry, tension, and stretched loyalties among them. Although I was a little disappointed by the ending, in terms of how realistically it played out in relation to how the story had been constructed, I found this a satisfying enough read, although it does pale in comparison slightly to The Dry. 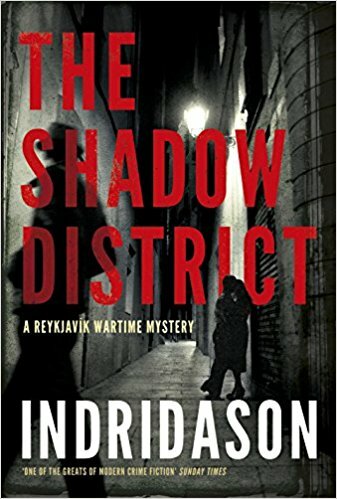 Now to two books by the undisputed king of Icelandic crime, Arnaldur Indridason, The Shadow District, and The Shadow Killer, which I read back to back, and both set in wartime Reykjavik. My only slight annoyance with doing this, was that the first book is set in 1944, and the second in 1941, and as the first book ties up what happens to the two main protagonists in subsequent years, I was frustrated by going back in time in the second with this knowledge of the future in my head. On a more positive note, however, I thought both books were pretty flawless in their period detail, dramatic tension, and with a thoroughly likeable pair of investigators, Flovent, a police detective, and Thorsen, a military policeman with Icelandic and Canadian roots. There was a good sense of equanimity in the structure of their working relationship, and both characters had pleasing emotional depth and quirks to their personalities. 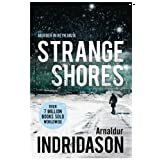 As both are young men, Indridason not only builds into their characters a slight sense of impetuousness, but balances this with moments of mature emotional clarity, as they seek to track down murderers, with the opposing weight of the police force and the military sometimes seeking to thwart their progress. Although both books focus on fairly linear murder plots, both are superbly enhanced by the wealth of detail that Indridason weaves into the stories, focussing on the country’s gaining of independence and, the role of Iceland in supporting the allied war mission, and the social implications, particularly on families, women and personal wealth, by this massive influx of British and American military personnel. Prior to reading these books I had no awareness whatsoever of the singularly important part that Iceland played in WWII, and certainly for me I found the military detail fascinating, and I was utterly intrigued by the whole concept of ‘the Situation‘- the sense of judgement meted out by families and society alike on young women fraternising with the allied personnel. This is pertinent to both books, and by the incorporation of a creepy subplot based on equally creepy totems of Icelandic folklore, the role of women and their subjugation plays heavily throughout. I found these different themes of home, family, folklore, war and society work in perfect tandem with each other, leading to a real multi faceted reading experience, with the characters of Flovent and Thorsen holding the whole narrative together. I would highly recommend both books but maybe read them in date order! And they’re coming with darkness in their hearts.The siblings gather, bad blood simmers and old feuds resurface as Unnthor’s heirs make their moves on the old man’s treasure – until one morning Helga is awakened by screams. Blood has been shed: kin has been slain. No one confesses, but all the clues point to one person – who cannot possibly be the murderer, at least in Helga’s eyes. But if she’s going to save the innocent from the axe and prevent more bloodshed, she’s got to solve the mystery – fast . . . 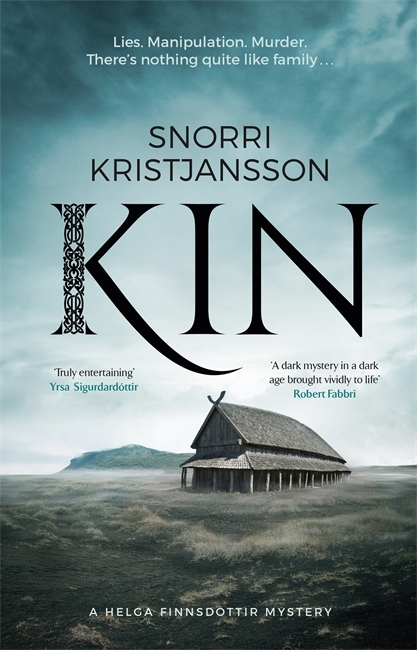 I will tarry a wee bit longer in Iceland with Kin by Snorri Kristjansson, the first of the Helga Finnsdottir mystery series, and what holds the unique position of being the first Viking murder mystery, apart from the great sagas themselves, that I have read. I thoroughly enjoy Kristjansson’s normal historical fare having read all three of his Valhalla series, but I had a curious reading experience with this one. 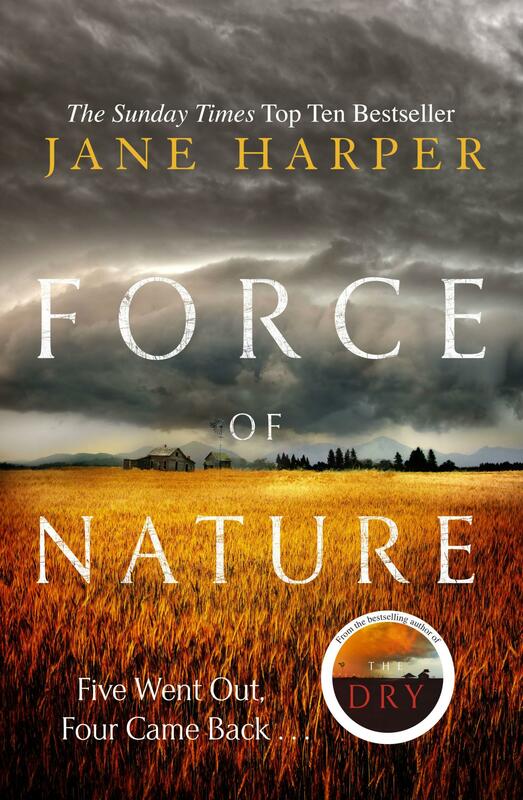 At first, I didn’t feel that the opening of the book really reflected the time period it is set in, and this just felt like a small rural community on the cusp of some forthcoming upset. It was only as the family members began to arrive that I felt Kristjansson really settled us in to the timeline, exemplified by the sons’ tales of plundering and fighting. I also felt like it took an absolute age for the actual ‘crime’ to happen, as the story packed to the gills with all the necessary conflict, jealousies and infidelities essential to an Icelandic soap opera, which eventually results in murder. I was rather enjoying this mash up of the Icelandic sagas, Shakespearean treachery, and Viking ‘It’s A Knockout’ , when it was punctuated by a rather unexciting, but completely predictable murder, and then another, which led to young Helga ‘Nancy Drew’ Finnsdottir becoming a rather unconvincing super sleuth. So a thumbs up from me for the familial conflict, and the generally entertaining conniving women and wonderfully Neanderthal male characters, but as a murder mystery in a conventional sense I felt it was a little loose fitting and awkward, and less than convincing overall. Shame. 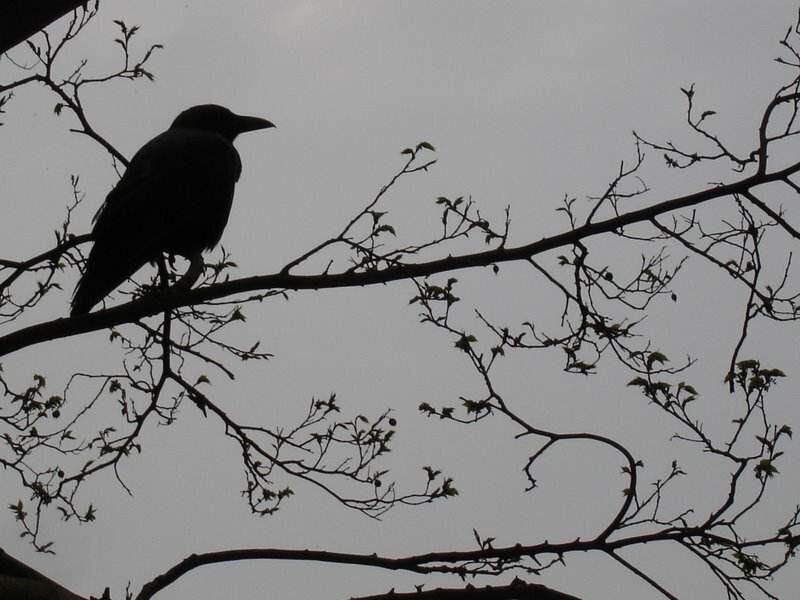 Although he ranks alongside James Lee Burke and James Ellroy in Raven’s trinity of favourite contemporary American crime authors, it is highly unusual for me to post a review of his work, as he is always read in a vacuum of serenity outside of critical reading, and imminent reviewing- my hygge zone if you will. 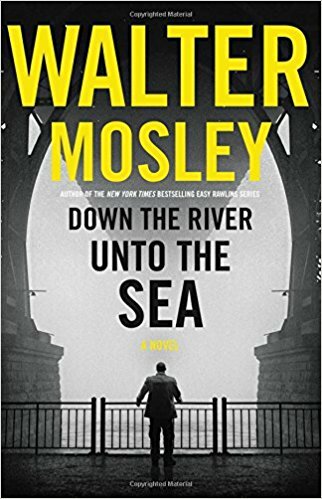 So I’ll keep this review of Down The River Unto The Sea as brief, and as objective as I can, but frankly Mr Mosley probably writes more interesting post-its than a substantial swathe of self published tosh, we as readers, are assailed with. Every word, image, theme and plot contrivance are perfectly done, and as the first book in a new series, I can only salivate with anticipation as to what is to come for Oliver in future books. I don’t know if there is any technical term for this, beyond him being a supreme practitioner of observation, but every description of a character imprints a visual image of that person on the reader’s mind. I love the way he shapes and draws his characters, from their way of dressing, to their gait, to the timbre of their speech, underpinned by wit, pure sassiness and razor sharp dialogue. I love the way his characters always seem to walk that line between doubt and certainty, morality and immorality, strength and vulnerability, and the blurring of these credos that always underscore his protagonists, most notably in Oliver himself. In true Mosley fashion the book hums and sings with a rough-edged lyrical intensity, and encompasses all those big powerful themes of racism, political and police corruption, and subjugation that are so redolent of Mosley’s oeuvre to date. Objectivity is overrated. I totally loved this and cannot fault it. Mosley is a master. End of. 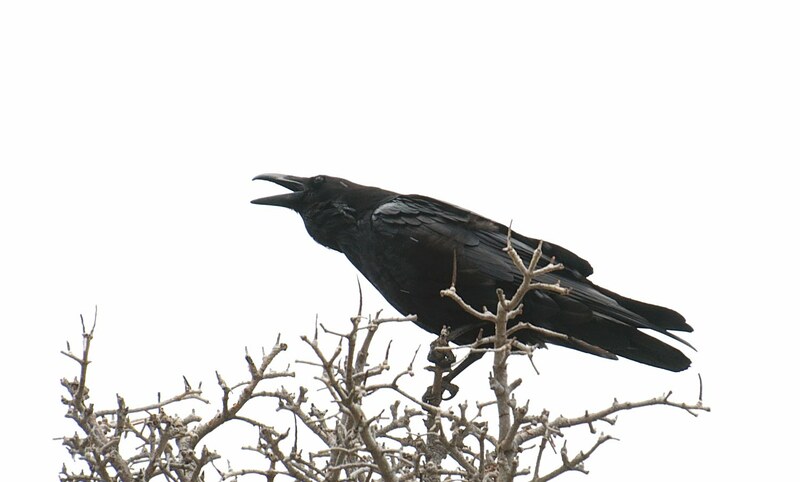 From the initial epigraph, taken from a poem by Icelandic poet Snorri Hjartarson, the novel carries a strange ethereal air, compounded by Erlendur’s involvement in two missing person cases, firmly rooted in the distant past. Indridason uses the conceit of Erlendur being on vacation to facilitate this, and crucially camping out in the ruins of his childhood home, neatly casting the pall of past events over the novel. From the haunting echoes of his past life that Erlendur experiences, as he revisits his brother’s disappearance when they were young boys, to the case of a missing woman, Matthildur, from many years previously that piques his interest as a detective, the associated guilt and the sense of unfinished business looms large throughout. Erlendur doggedly tracks the course of events leading to the woman’s disappearance, stirring up some uncomfortable truths and uncovering the wounds of the past in a controlled and slow burning, but eminently satisfactory central plot. Indridason employs his characteristic sublime pacing neatly reflecting the slow march of time, but also how incidental this is for those whose lives are so defined by events of the past. This was classic Indridason, employing his trademark precision of style and pared down dialogue, all within the arena of a beautifully imagined and flawlessly described Icelandic wilderness. 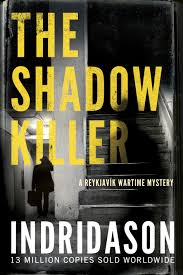 Slow moving, thoughtful and with an almost supernatural feel to the whole book, Indridason continues to adhere to my own belief that he is incapable of letting the reader down, yet again producing a five star read to satisfy any lover of Scandinavian crime fiction. Arnaldur Indridason, author of the Reykjavík Thrillers, was born in 1961. He worked at an Icelandic newspaper, first as a journalist and then for many years as a film reviewer. He won the Glass Key Award for Best Nordic Crime Novel for both Jar City and Silence of the Grave, and in 2005 Silence of the Grave also won the Crime Writers Gold Dagger Award for best crime novel of the year. The film of Jar City (available on DVD) was Iceland’s entry for the 2008 Academy Award for Best Foreign Film. Indridason lives in Reykjavík with his family. Strange Shores published by Harvill Secker 15/8/13.